You are currently browsing the tag archive for the ‘comission a portrait’ tag. dog art today. 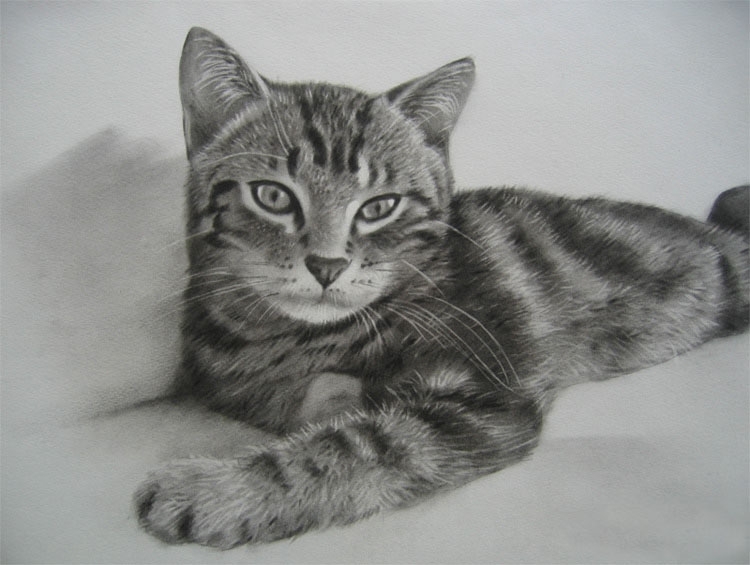 If you are interested in my blog, and art, and pets, you my find this one good. Its by an artist and she loves dogs. Like me she also sells art, although I hope you would come back here and order your pet art from me at portrait xpress rather than her shop! But its up to you.. ha ha ..